Poto Travel & Tours is a Travel Agency owned by bumiputra. Find out more about them and their contact details here. As salaam. We just came back from Turkey wirk POTO Travel & Tours. We loved the experience. The journey, the experience and the staff for the tour was very good. We would recommend POTO's package to everyone. 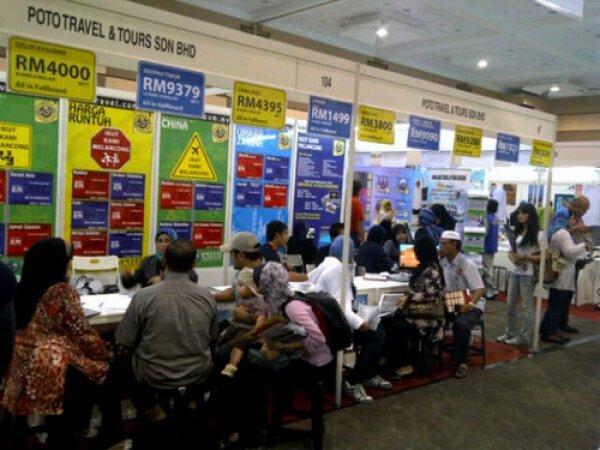 POTO TRAVEL & TOURS telah didaftarkan di bawah Persatuan Syarikat Pengendalian Pelancongan Bumiputera Malaysia dan menawarkan perkhidmatan Inbound, Outbound dan Ticketing.